Welcome to Colorado’s fastest growing cheerleading and tumbling program! 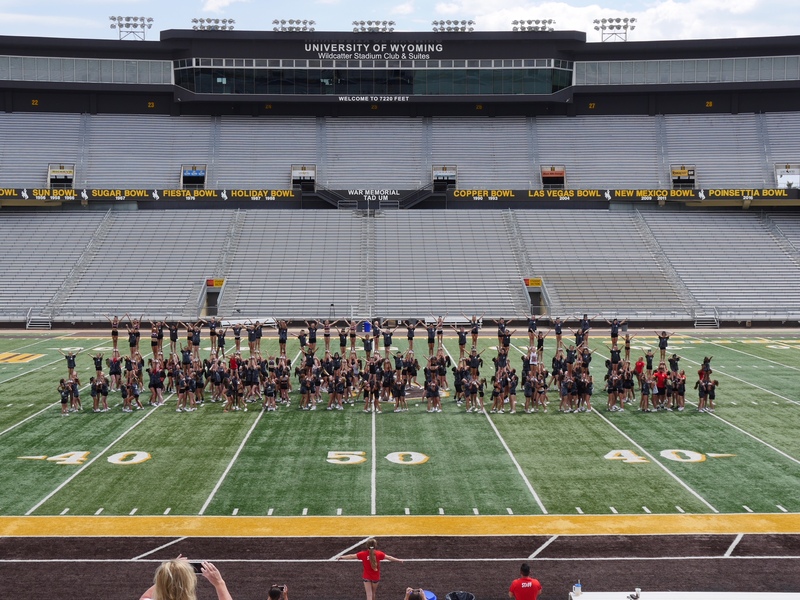 Click Here for the 2019-2020 tryout video! Click here for our 2019-2020 interest list! 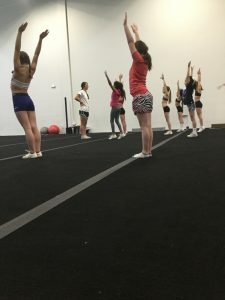 Steele Athletics is designed to provide an environment for our community’s youth to learn powerful life lessons through trampoline, cheer-leading and tumbling instruction. Our staff has a professional and consistent approach to their teaching technique. The foundation of Steele Athletics contains a strong sense of accountability, teamwork, and dedication. We train athletes of all ages and experience levels. We focus on the whole athlete experience: mind, body, and self. Our experience and our values separate us and our product defines us. Don’t miss out on the chance to be a part of the newest and greatest program! Interested in receiving more information, speaking to a coach, or planning on being a part of Steele Athletics? Fill out the interest form below! Are you interested in our All-Star Cheerleading Program? Click below to get more information! Steele Athletics is the new leader for competitive cheerleading in the Denver metro. We offer classes for all ages and experience levels. Check out our pre-school program! Steele Athletics is home to the best high school training in the state! We offer a variety of different programs that you can customize to your team’s needs.